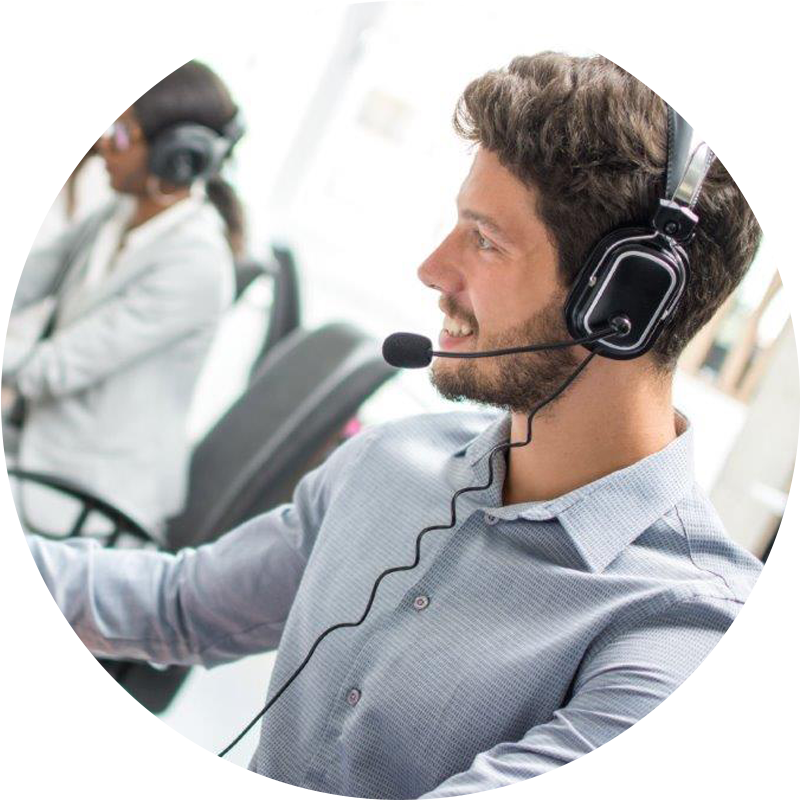 Enjoy our VoIP communication quality and our advanced call center features in one solution! The IPNexia Call Center Solution using advanced technologies will fit for all your needs being able to be integrated easily to your environement while giving access to a really user-friendly interface. Our Call Center Solution is the best solution for managing outgoing call campaigns (teleprospecting, telesales, surveys, etc.) and inbound calls (information, technical support). It is 100% portable (Windows, MacOs, Linux, Android,..) and does not require any roll-out to agent work stations. The software suite offers contact centres a 100% WEB BASED user-friendly, flexible and versatile data-collection solution. The IPNexia Call Center Solution provides a real response to the challenges associated with outsourcing and teleworking. From a PC with an internet connection, it allows supervisors and production directors to design and follow agent activity in real time, from any country in the world. IP Nexia build product to its client’s full satisfaction.